Rabbi Susan Talve, of the Central Reform Congregation in St. Louis, recently returned from Guatemala. The southern border of the U.S., along with the people who live somewhere beyond it, can seem far removed from the St. Louis region. 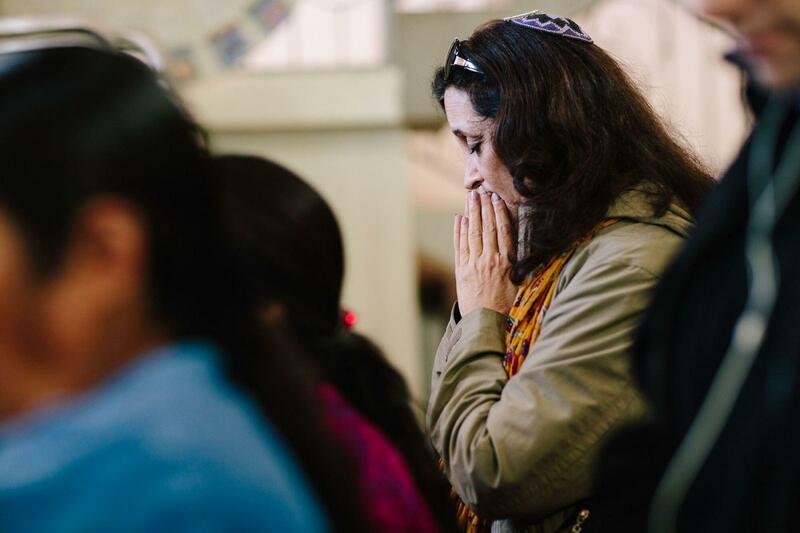 But for local Rabbi Susan Talve, who recently returned from Guatemala, the difficult situations facing many of America’s southern neighbors feel more urgent than ever. On Thursday’s St. Louis on the Air, host Don Marsh talked with Talve about her observations during her trip, which took place as part of a Global Justice Fellowship run by the American Jewish World Service. Talve, who serves the Central Reform Congregation in St. Louis, was one of 15 Jewish leaders across the U.S. to make the trek.